The symbol mark of family is handed down from parents to child. 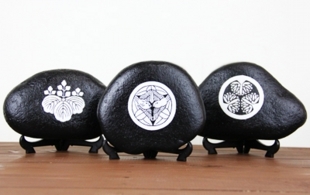 KAMON is peculiar to Japan and it was used for recognize family's social standing throughout the ages. Each family has own KAMON, so there is a lot of KAMON in JAPAN. 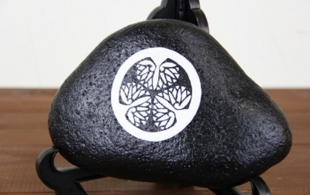 The design is very beautiful and moreover, The KAMON will handed down from parents to child forever and ever. 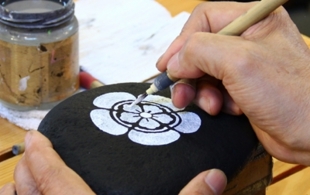 The KAMON was drawn to clothes and tool for using. KAMON has been drawn clothes , tools and armor of the warlords in old times. 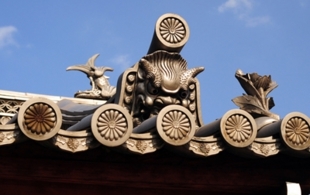 In addition to this, it is used for the roof mark of house. The difference between KAMON (family crest) and MONSHOU(crest). KAMON is written as "家紋" in Japanese. In this way, KAMON is drawn based on the house and family. 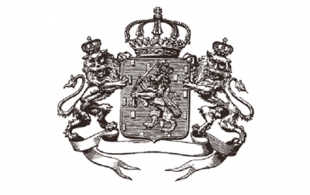 Whereas, MONSHOU(crest) is drawn based on the personal. KAMON's design has a meaning as for prosperity of descendants. 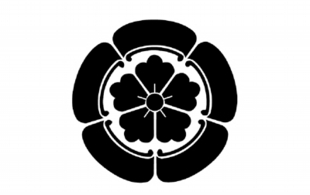 KAMON's design is drawn the motif of the plant as flower, leaf and tree. Because the plant is rooted in the ground. Japanese people thought that it linked "prosperity of descendants.". Copyright 2013 株式会社OTOGINO. All Rights Reserved.